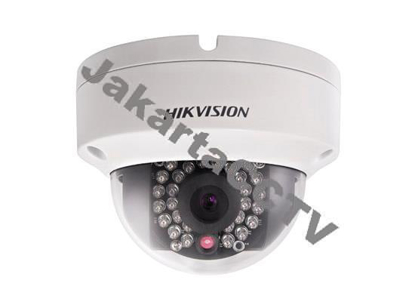 Superb video quality with 1080p HDTV resolution. 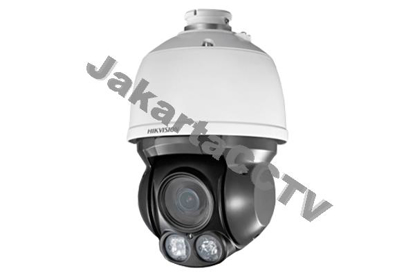 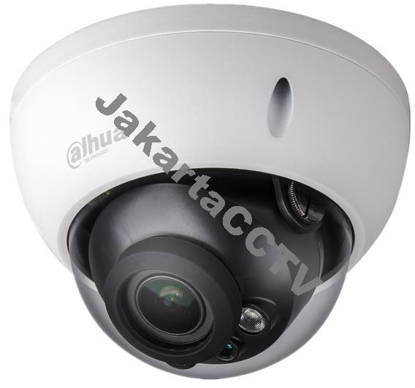 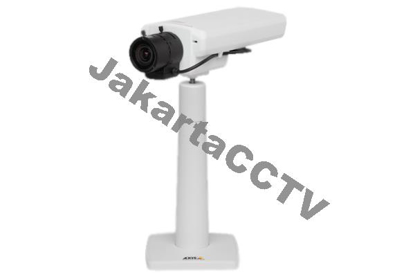 1/4" OMNIVISION 1.3 MP HD Resolution CMOS. 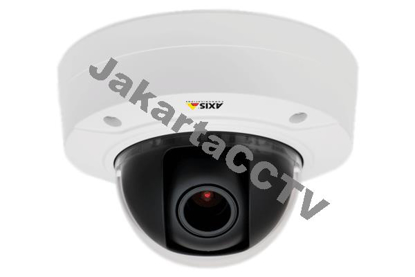 IR LED : ~5x24 Pcs IR Range :20 m.
Network : 1 RJ45 Ethernet interface.